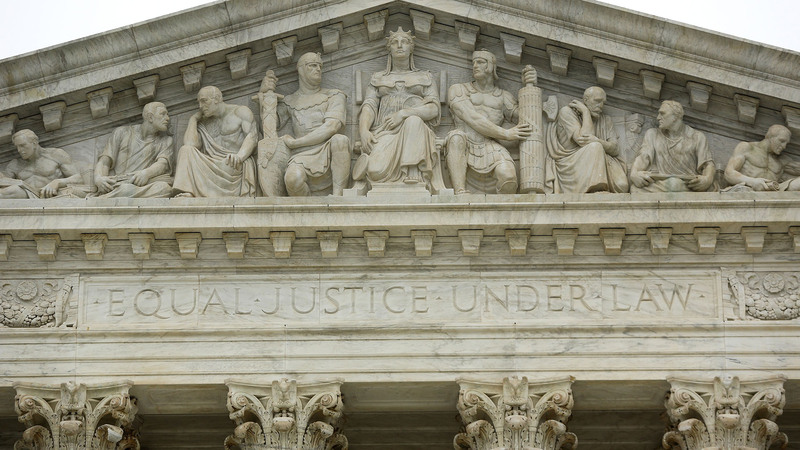 The Supreme Court has rejected an appeal from Texas in its effort to restore its strict voter identification law. 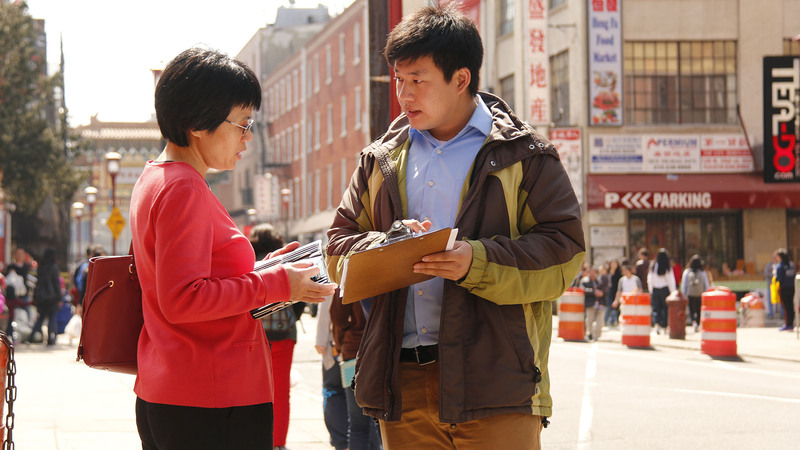 With Asian Americans comprising the fastest-growing racial minority group in the U.S., the pressure is on to harness that political power in both local and national elections. 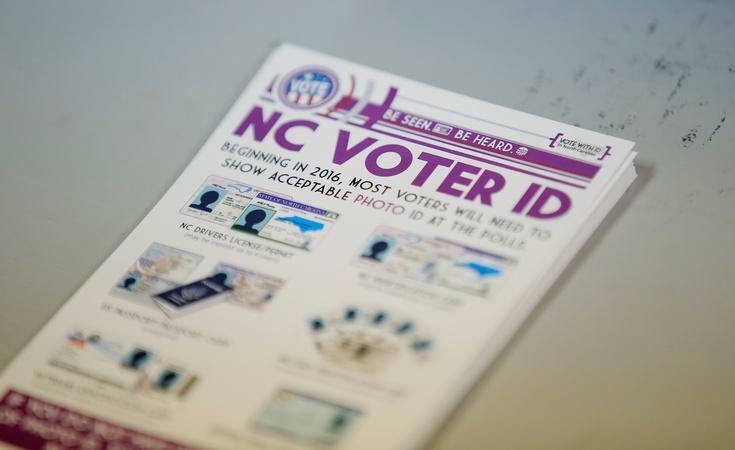 Less than three weeks before Election Day, new voter ID requirements, early voting schedules and voter registration rules in more than a dozen states are creating uncertainty. 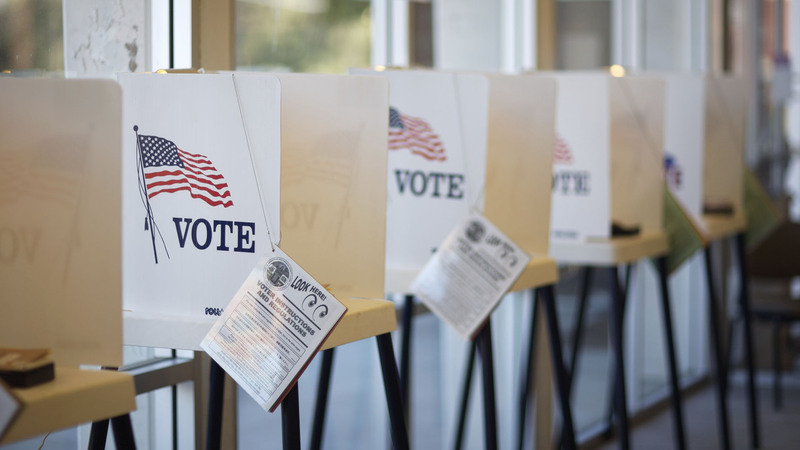 Workers at seven Division of Motor Vehicles offices across Wisconsin are heard in newly released recordings giving would-be voters without photo IDs inaccurate information. Texas is back in federal court yet again defending one of the nation’s strictest voter ID laws. A federal appeals court has blocked Kansas, Georgia and Alabama from requiring residents to prove they are U.S. citizens when registering to vote using a national form. Asian Americans and Pacific Islanders edge out Latinos as the racial demographic most likely to speak a heritage language. Come next Tuesday, millions of people will stand in line to vote. The U.S. Supreme Court on Friday declined to let Michigan’s new ban on straight-party voting take effect for the November election. 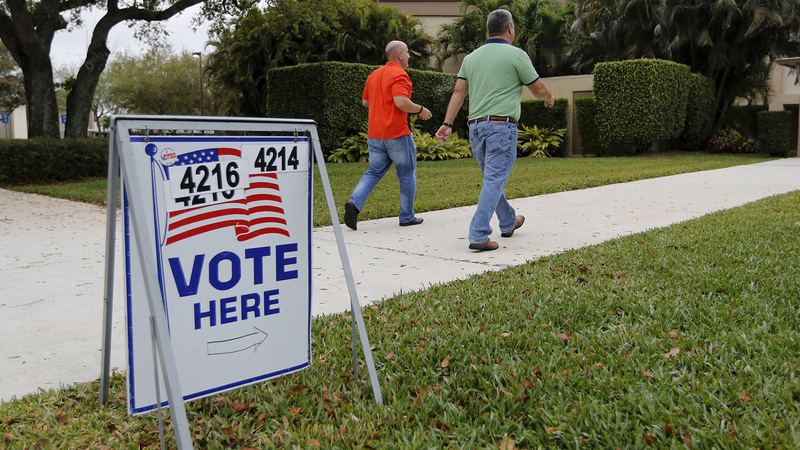 Where do the presidential candidates stand on voting rights? 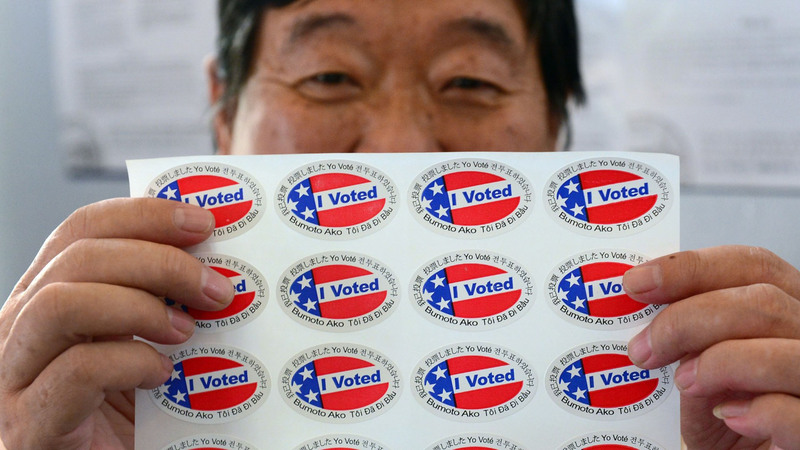 Who should be able to vote and how easy should it be? It’s a question that goes to the core of democracy. 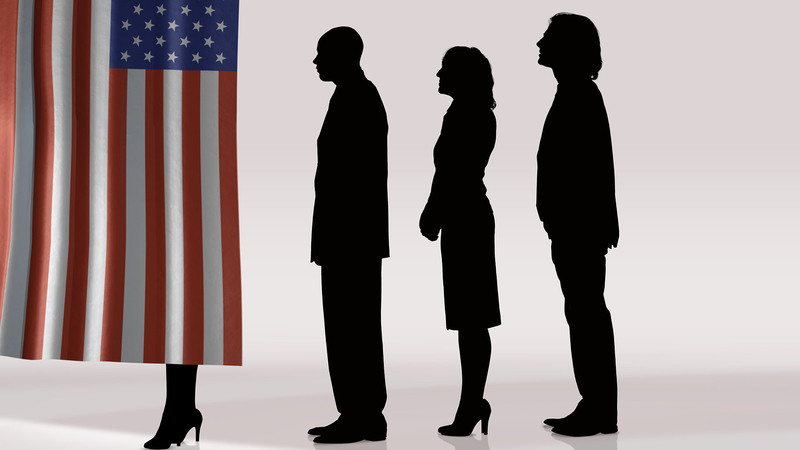 Many non-citizens are racing to get their ability to vote in time. The latest attempt to wrest control of legislative redistricting from state lawmakers was handed a setback Wednesday morning. 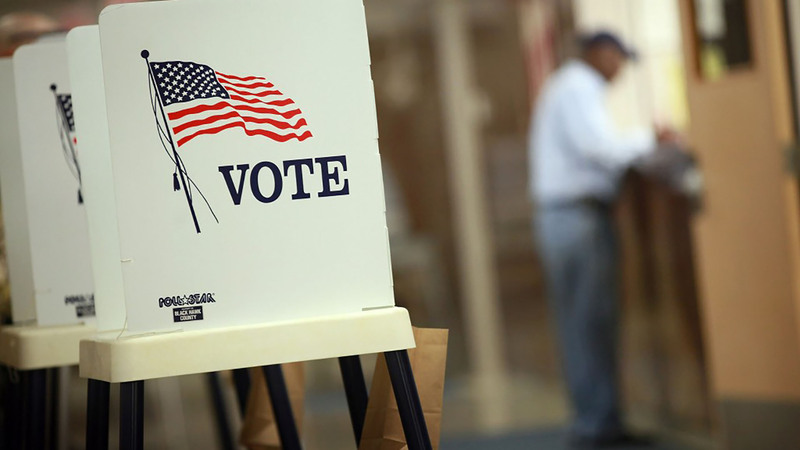 The fight over who gets to vote when is heating up in Ohio, which has become the epicenter of legal fights over voter access.